Hand held manual (non-powered) massage tools for clinic or at home use. 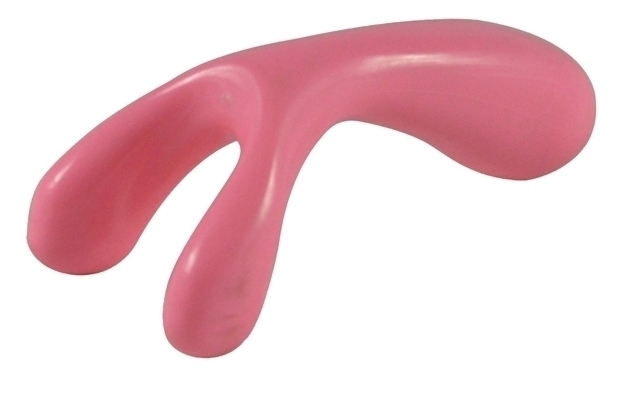 Hand held massage tool for clinic or at home use. The knobs at each of the 2 points can be used to apply pressure to muscle trigger points. Apply deep, sustained and precise pressure to trigger points, and sore, stiff muscles. Colors vary.